Germany-based fertilizer producer K+S AG (FRA:SDF1) has temporarily halted production at a facility part of its Werra mine network, the second one the company has had to shut down in the last two weeks due to a severe drought affecting the country, especially in the northern and eastern parts. K+S shut down its Wintershall site two weeks ago and has now interrupted potash production at is Hattorf site, as exceptionally low water levels in the Werra river have restricted its ability to dispose of waste water, the company said Tuesday. 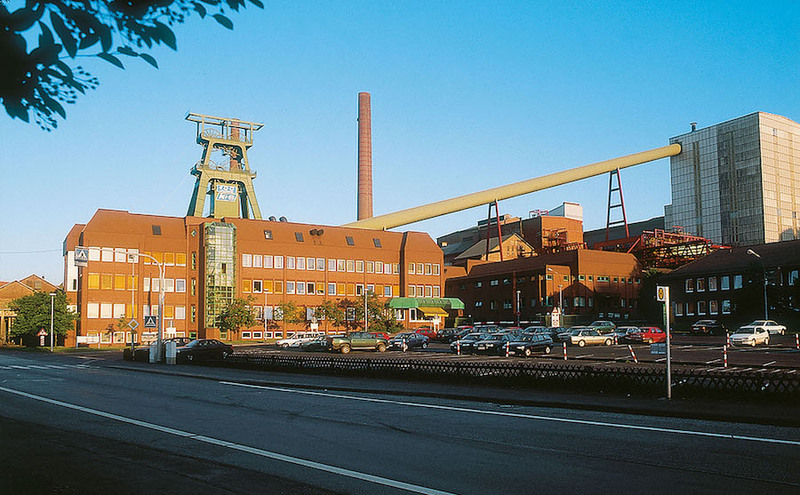 K+S shut down its Wintershall site two weeks ago and has now interrupted potash production at Hattorf, also part of its Werra plant in central Germany. The company said is evaluating alternative disposal options, adding that operations at its Unterbreizbach site, continue as usual. Werra plant — which includes the Hattorf, Wintershall and Unterbreizbach sites — is the largest of its kind K+S owns. That’s why every day of stoppage costs the company an important sum, estimated in about 1.5 million euros ($1.74 million) per site. This means the outage has so far has had a negative impact of up to 24 million euros on the company's earnings. At least 1,150 of K+S's 4,000 employees at the Werra plant, which produces fertilizers and primary products for the technical and chemical industries, are affected by the production stoppages. The company is evaluating whether a certain number of workers can be transferred to a nearby site in Neuhof-Ellers. Record temperatures and no rainfall since early April are having devastating impacts for thousands of German farmers, which are facing bankruptcy because of crop failure and the alarming increase of toxic weed. The country’s third-biggest reservoir is being drained to keep water levels on the Weser river high enough for shipping.